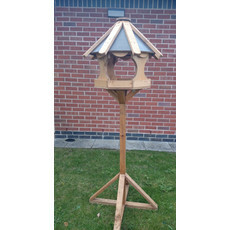 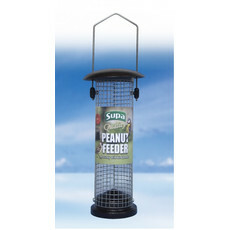 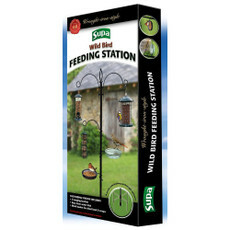 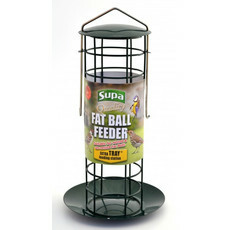 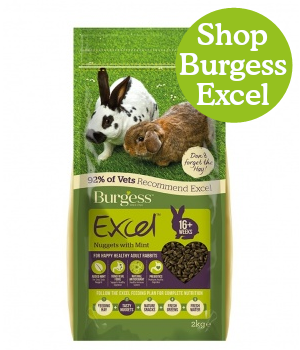 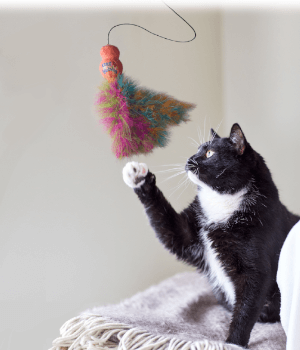 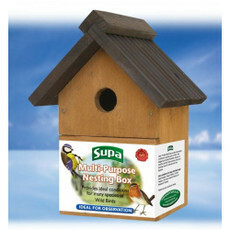 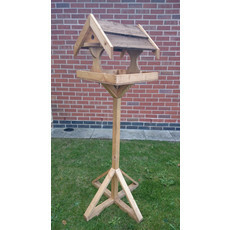 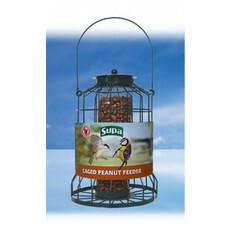 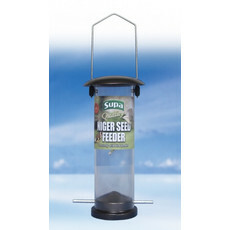 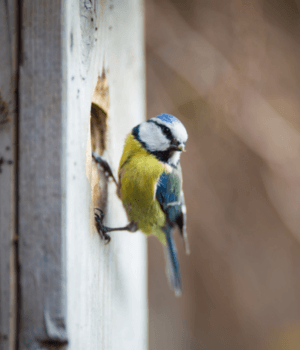 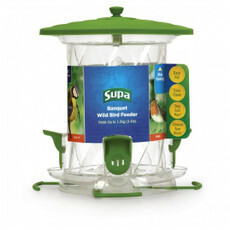 A range of quality bird feeders, including bird seed and bird food mix feeders, peanut and suet feeders, suet feeders for cakes and balls for the wild birds in your garden. 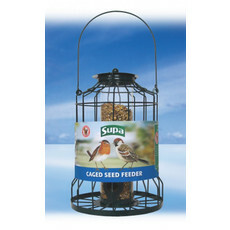 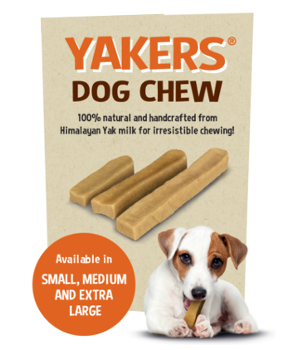 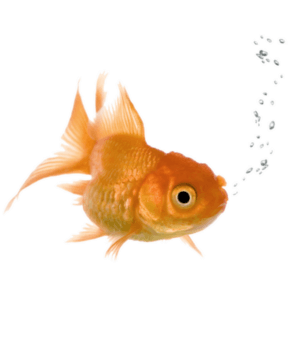 Worried about predators? 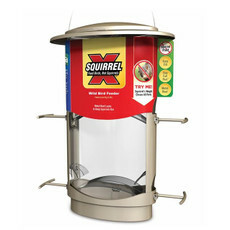 We have caged feeders and guardians to provide a safe haven and squirrel resistant feeders to protect the bird food from unwelcome dinner guests.